Chunky Ribbed Turtleneck Sweater in Slim Fit. This mens chunky ribbed turtleneck sweater will pump up your cable knits with its moto-style sleeves. Soft, acrylic sweater has a chunky, ribbed knit design with a stretchy slim fit and classic roll neck. 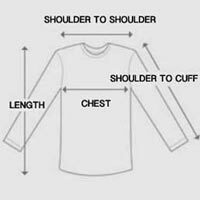 Long, raglan sleeves detailed with chunky, embossed ridges along shoulders and elbows. With its exaggerated sleeves, this chunky ribbed turtleneck sweater for men pairs beautifully with contemporary pieces. Available in Dark Blue and White.